Some brands are so popular that they don’t need an advertisement. When you hear their names, you’ve rolled your eyes, and possibly clicked through. But most of these iconic brands have hired an ad agency at some point on their upward journey. What matters most is that how these brands allocate their marketing budget. There are major brands, with huge market share with a zero-figure traditional advertising budget. In this case study, you’ll know a few brands that have built a loyal fan following, and relationship-focused marketing strategies despite any traditional marketing budget. GoPro, the maker of high-quality, easy-to-use handheld video cameras, is one of the best brands using user-generated content (UGC) strategies. It’s not just a camera; it inspires you to live your life as a thrilling adventure junkie. GoPro is master at telling stories through their brand, and it shows. It has understood just how powerful and essential storytelling is, and the brand has harnessed that power to capture their audience’s interest. When it comes to UGC, GoPro seems to have it all figured out. By engaging with their fans and inspiring them to upload media content, they’ve managed to create a special platform for them where they can share GoPro experiences with the entire world. Their Instagram account is mainly user-generated content and claims more than 13.1 million followers. GoPro needs a different approach regarding content and reached out to their fans or influencers to contribute. So, its YouTube channel with 5 million subscribers is a sensibly curated collection of videos from users that displays how they use the camera in different situations or sponsored athletes or influencers that use it to track their performance. Think about your company’s value proposition around the perspective of your customers. Find creative ways to expose the value your products bring to new markets. Video can be a powerful way to build your audience and bring interest to your marketing efforts. Try to differentiate yourself from your competitors by making storytelling, part of your strategy. Work with your fans; they not only boost your visibility, but you’ll also have more engaged audience. Reward your customers by encouraging them to create content about how they use your products in their lives. Zara is a fashion follower which focuses its attention on understanding the fashion items customers want and then deliver it to them. Zara sells its products at 2,200 stores in 93 countries and a growing presence online have managed to thrive without going any traditional route. Zara has a unique marketing policy of “Zero investment in marketing”. Their key marketing strategy is based on uniqueness, experience, differentiation and affordability. They target men, women, and children in highly populated cities. They produce cheap, fashionable clothing, with a high attention to detail. They only produce a limited number of each piece to create a sense of urgency among their consumers. They get a lot of attention from word-of-mouth advertising. They’ve also mastered the art of influencer marketing. Shenzhen-based OnePlus has managed to carve a name for it although having a marketing budget of only $300 at its debut. It creates beautifully designed products with premium build quality & brings the best technology to users around the world. OnePlus is the most successful brand that has become big without spending a penny on traditional marketing. 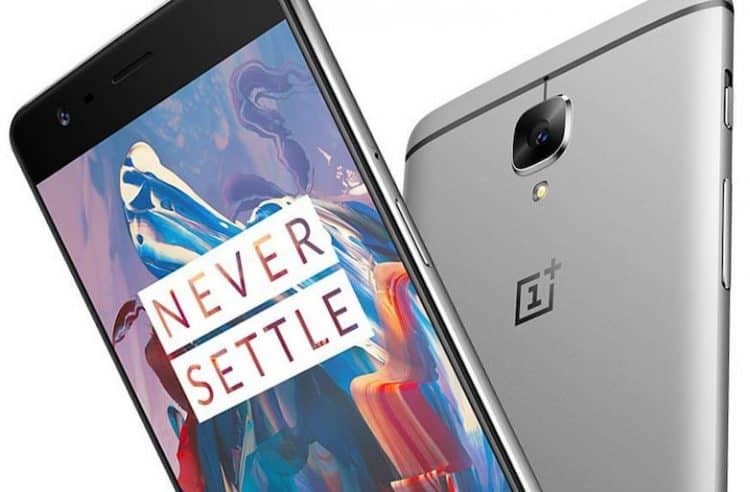 The key believed behind launching OnePlus Brand in India was to offer consumers a top end phone with great specs, design, quality and experience at an affordable price, which other brands were offering at an unreasonable price. Krispy Kreme is a doughnut shop. They have been selling doughnuts and coffee since 1937. It is a globally recognized brand which is known for its tasty and quality products. 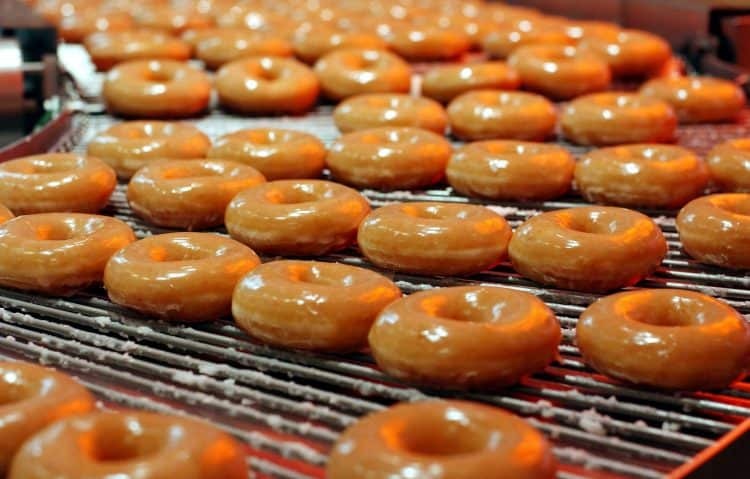 The Huffington Post reports that, in place of costly TV spots and print ads, Krispy Kreme trusts on its network of more than 6 million Facebook followers. They uses a bare-bones marketing strategy that depend on word-of-mouth marketing by its satisfied customers. They invest in their employees. They are taught doughnut making, customer service, and … marketing! They clearly announce the optimal time to purchase from them. It also uses social media. They also invest in unique, highly visible locations, and always have a large window from the outside into the doughnut making. To take lessons from the success of these non-advertiser brands; focus on making high quality products, trust people and see the power of word-of-mouth doing the rest.